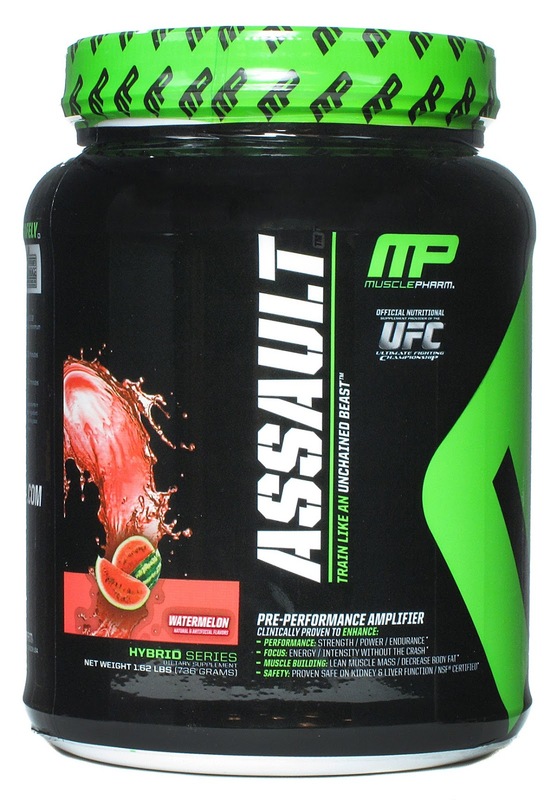 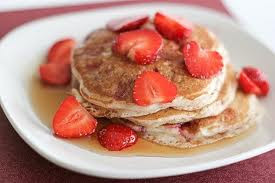 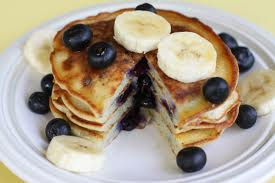 Here is a quick recipe for protein pancakes made with Vanilla Myofusion. 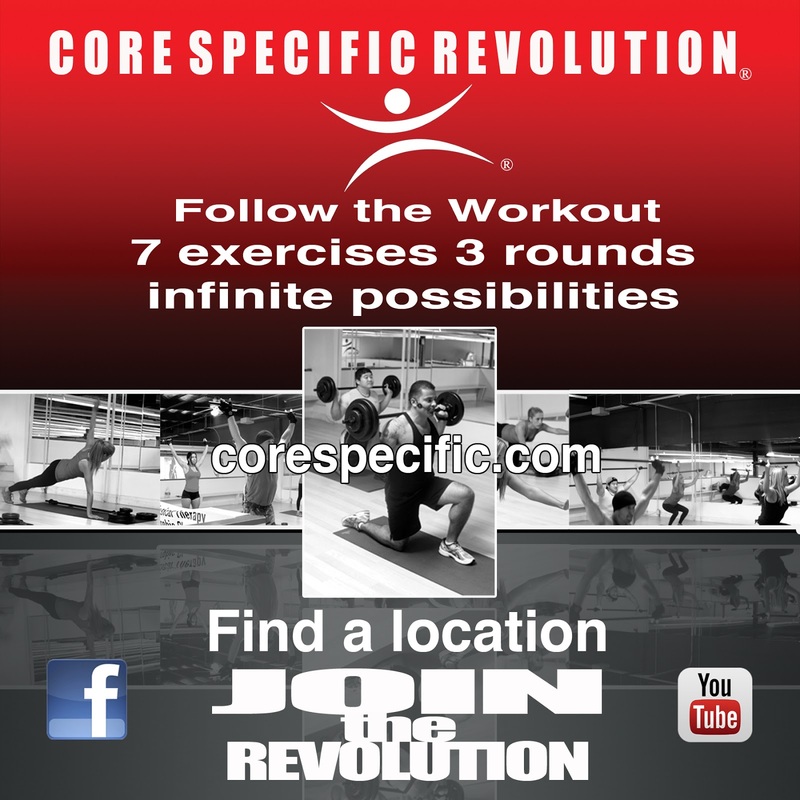 We are proud to announce that Core Specific Fitness Systems is rapidly growing and sweeping the nation as an elite fitness program. 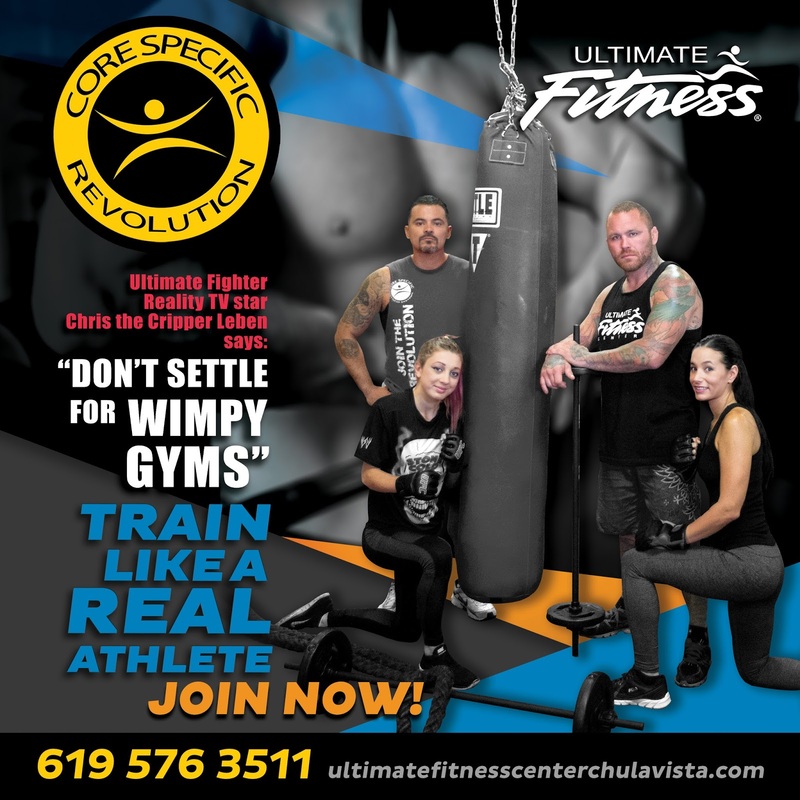 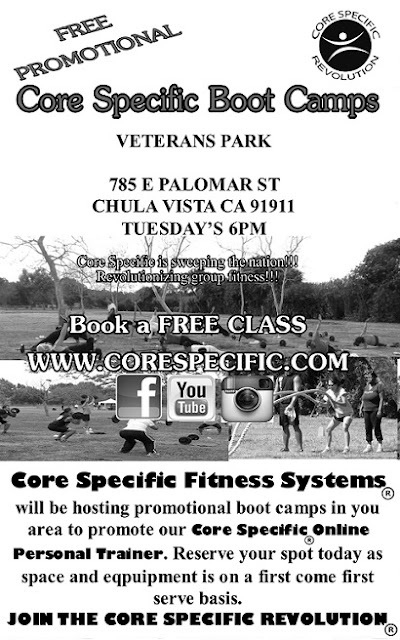 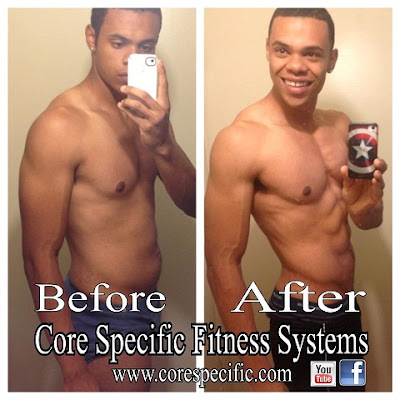 We will be promoting our Core Specific Fitness Systems online trainer program with a new promotional boot camp location at Veterans Park in Chula Vista starting September 3, 2013 at 6 pm with Master Trainer Benny B. 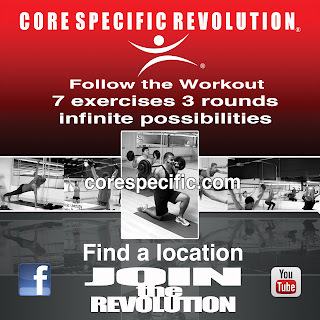 If you are already a member of Core Specific Fitness Systems Online trainer, you have access to this new location. 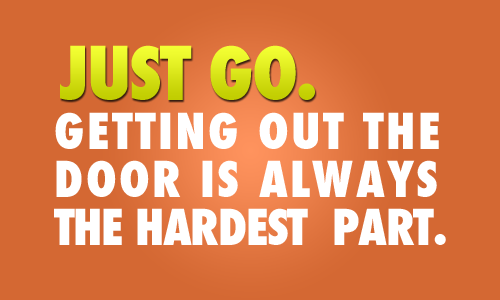 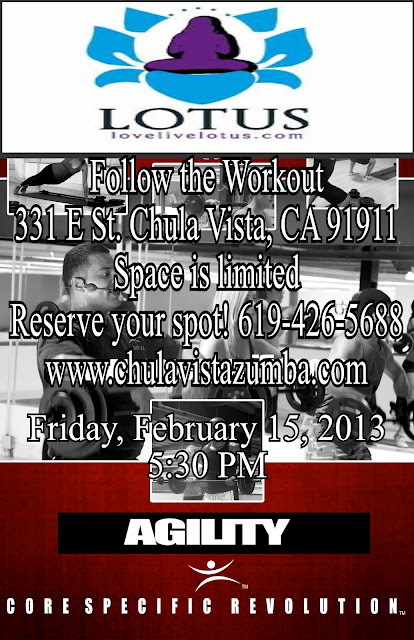 First time guests, please visit our "Contact Us" page to reserve your spot and try a free class. 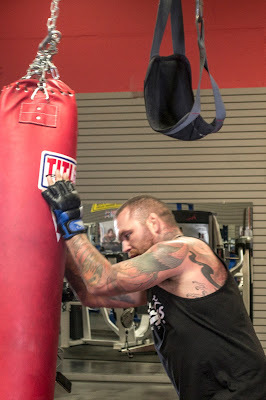 Once again, thank you everyone for your continued support.